The quintessential poses that will make your wedding photography natural and filled with images you´ll want to revisit at over and over again. 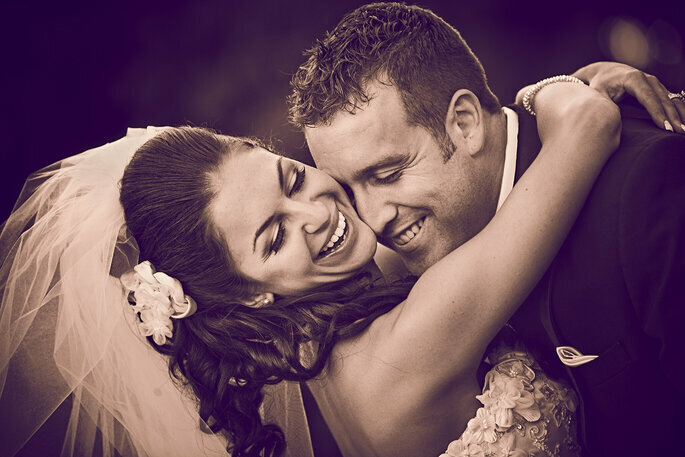 Your wedding photos will tell the beautiful story of one of the most wonderful days of your life. Your wedding photographer will be taking photos throughout the entire day but you want to make sure they capture all the special photos you want. So what types of photos would be great shots to get? Even though there are so many important wedding photos that you will want to capture throughout your wedding day, from group photos with family and friends to the fun times you have out on the dance floor, here are four must-have wedding photos every couple should take! More and more couples are hoping on the trend of taking first look photos and we just love them! A first look is a pre-ceremony, intimate moment, where the bride and groom get to see each other for the first time. It is a great way to take some time for just the two of you, to enjoy each other before you say “I do.” They also typically create some amazing wedding photography that you will love to look back on forever! One of our favorite first look sessions was from the Utah couple in the photo below. They enjoyed some special one on one time together and we just love the look on his face when he sees his bride for the first time in her wedding gown that day. You always want to have a beautiful photo of the two of you with the wedding venue in the background. It is a great way to remember the beauty of the location and why you chose that specific place in general. A great wedding photographer will be able to capture those true, raw moments between the bride and groom that make for amazing photos. Capturing those moments when you are sharing a laugh, wiping each others (happy) tears or even a sweet look during the first dance, seeing those actual moments frozen in time are priceless. Much like the true emotion we talk about above, making sure you capture all the precious moments throughout the wedding are so important. 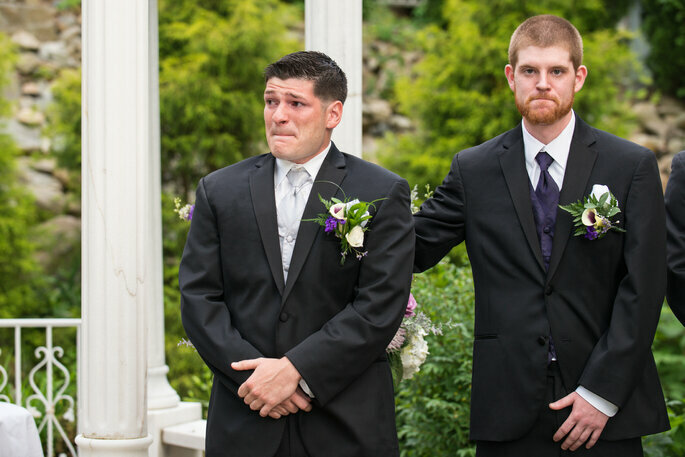 The look of the groom’s face when he first sees his bride as she begins walking down the isle, or the way the father of the bride tears up as he is dancing with his daughter. There are so many precious moments that happen throughout a wedding, and you want to make sure your wedding photographer captures each and every one! Be sure to download this free eBook that includes 3 additional must-have wedding photos with great advice straight from professional wedding photographers. If you are trying to find the perfect wedding photographer for your engagement photos and your upcoming nuptials, look no further than SnapKnot! SnapKnot makes it easy for you by matching you with photographers who are in your location, budget range and more! From there, you can see a list of photographers and can then start narrowing them down from there. To start finding your perfect photographer, you can create a FREE account and you can be matched with photographers within a day! Guest blogger Kari’s bio: Kari is the Community Development Specialist at SnapKnot, a leading wedding photography site that helps match couples with their perfect wedding photographer. The Belief Wedding Planners return with an eighth edition full of contrasts, honours, and a new vision of weddings around the world. The go-to place for inspiration.